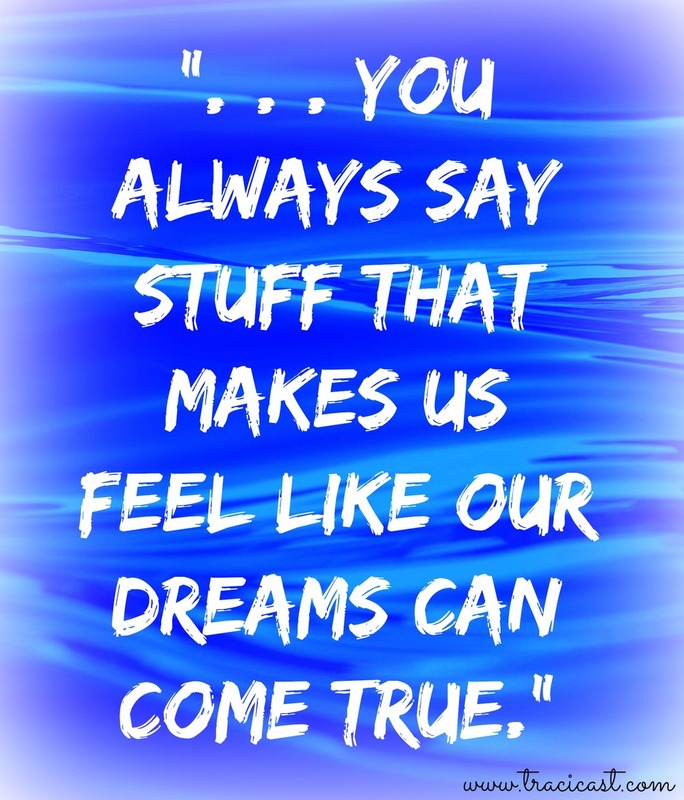 "AJ, you always say stuff that makes us feel like our dreams can come true." In the hour that followed papers were pulled out, drafts of ideas were made, and brainstorm lists were created. BJ created outfit designs. Celina had a list of her dreams consisting of a big red barn, farmhouse, and all the animals that we would find there. AJ has plenty of dreams of his own. He plans to be a wise and godly business man - first with USANA and then owning his own store by the time he is 30. The greatest thing about all of this was the belief that I saw well up in each child. There was great excitement, energy, and bonding between the kids. They were helping each other and even discussing how each one would help the other in the achievement of their dreams. Without even realizing it, AJ showed leadership that night. He inspired greatness in his younger sisters. He uncovered and stoked their belief. When you are in the room, what do you inspire in others? What conversations are created because of your questions? Is there energy, positivity, and belief in your presense? I think we all can learn a valuable lesson about the extraordinary life from AJ's example - I know that I can!